Hey dude, welcome back! I loved the picture! You've portraited one of my most favorite fantasies! 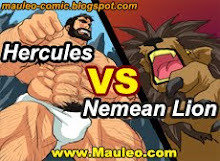 Lucien sat at Hercules' enormous biceps is just right! Congratulations! 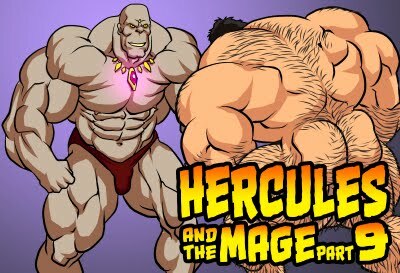 I really like Lucien being naked along with Hercules and think he should be more often during their adventures.